Winter is Coming – Snow Holidays Here We Come! Snow has already begun to fall in Thredbo, NSW and we have started dusting off our ski jackets and mittens. 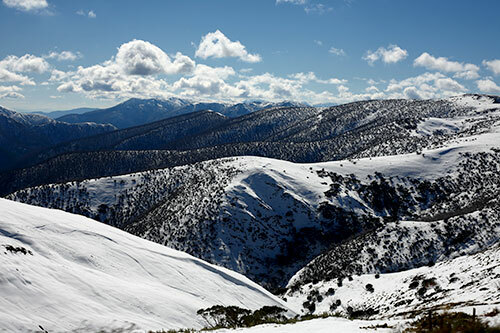 Gearing up to be a long snow season, there will be plenty of time to hit the slopes and enjoy the Australian mountain scenery. Most mountains open on the 5th of June. 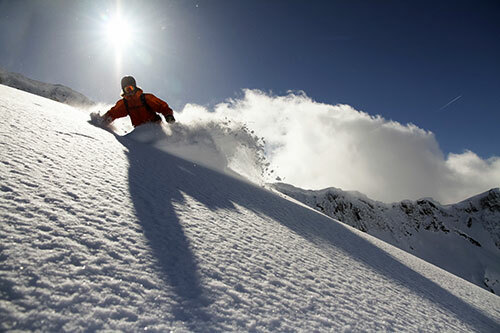 Lift passes range from $100 for 2 days – $1,549 for season passes depending on which mountain you decide to shred. Lift passes + hire + lesson packages start from around $147 a day. Beginners packages are also available at discounted rates for those who are learning to ski or snowboard for the first time. If you are a beginner, it is recommended that you have a few lessons pre-arranged. After this if you feel comfortable to navigate the slopes on your own go for it, however if you feel you need a few more tips before trying the black runs, lessons can be arranged once you are at the mountain. The best way to get the most out of your ski holiday is to hire a campervan. You can be the first one to the mountain in the morning to get first tracks on the fresh powder, and at the end of the day your hot shower isn’t a bus ride or long walk away. The options are limitless! Get in as early as you can for discounts and to ensure availability.